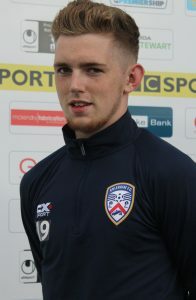 Jamie McGonigle was given his first-team debut in February 2015 following a prolific spell with the Reserves. 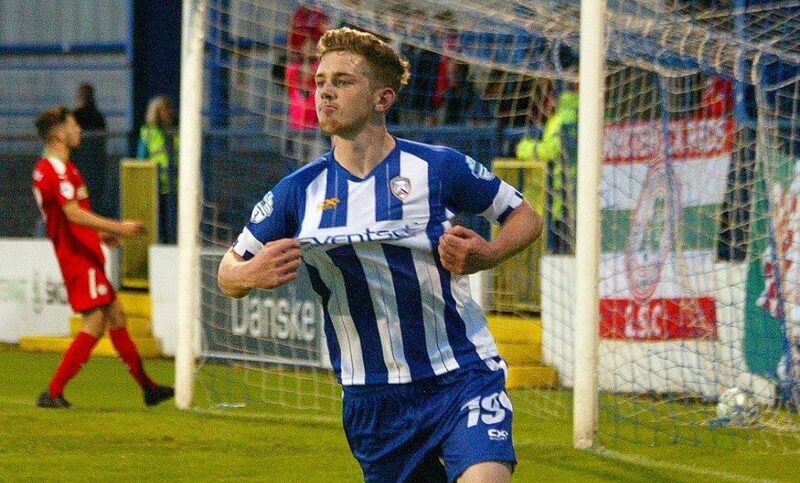 The Dungiven native is regarded as the best finisher at the club and has scored over 50 goals for the Bannsiders. 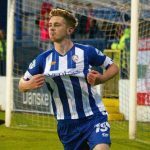 ‘Bongo’ can also play on the right-hand side of midfield but is more confident playing as a striker and has made over 100 appearances in blue and white. 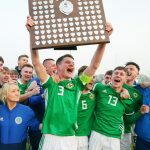 Has been the club’s top goalscorer in the last two seasons and was nominated for the Ulster Footballer of the Year award last campaign. 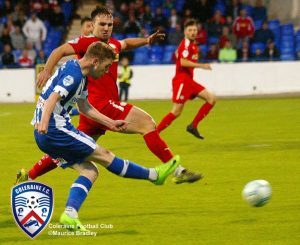 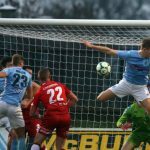 McGonigle finds the back of the net against Cliftonville at The Showgrounds. 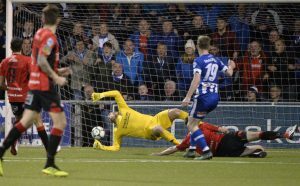 McGonigle shows nerves of steel to bury a penalty against Crusaders in April 2018. 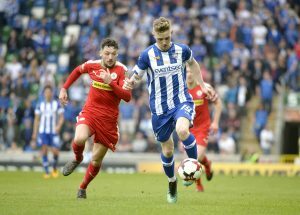 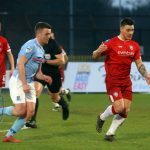 McGonigle is full pace in the Irish Cup final win over Cliftonville. 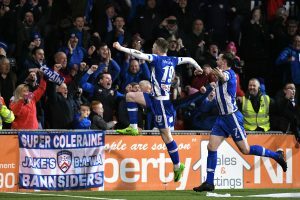 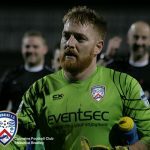 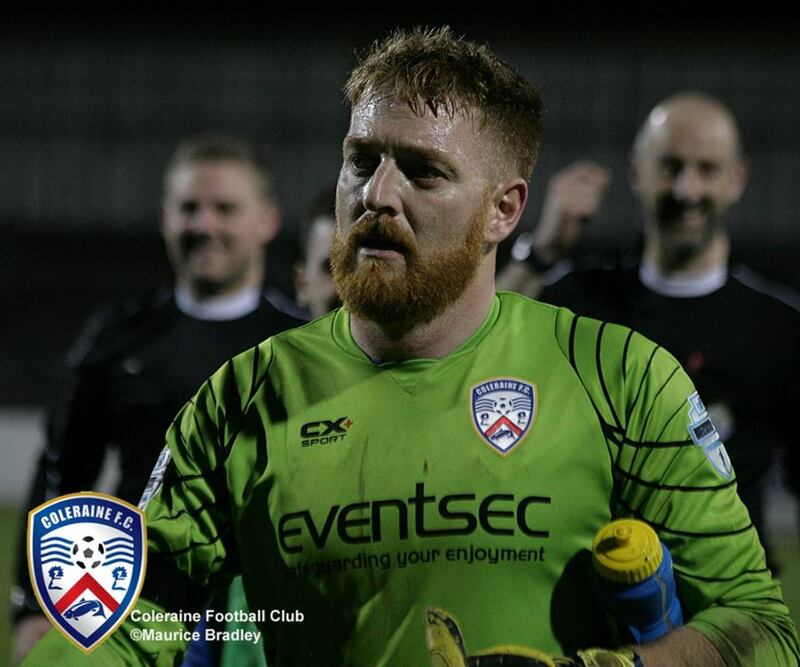 Have some of that…McGonigle finds the bottom corner during the win against Crusaders on Sky Sports in September 2018.